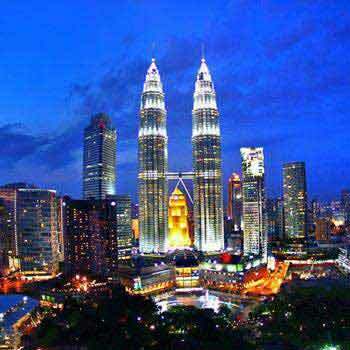 After Breakfast......This is an interesting tour which unfolds the beauty and charm of an old and new Kuala Lumpur. 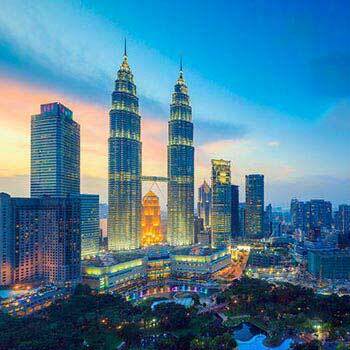 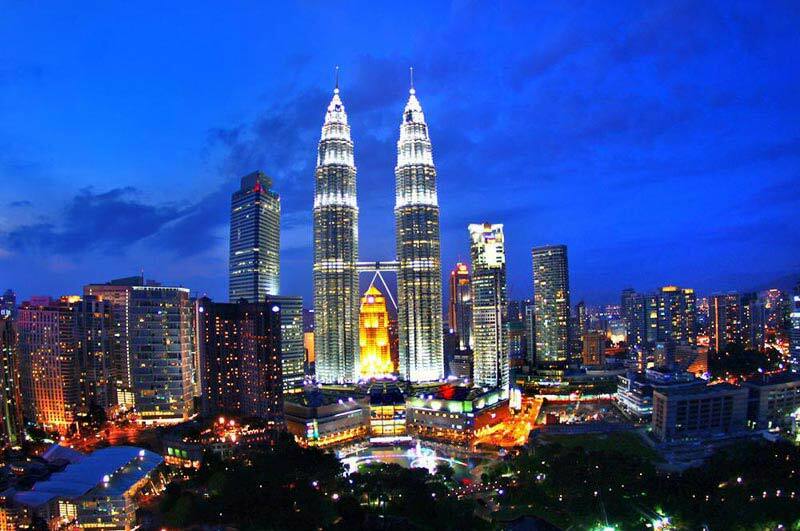 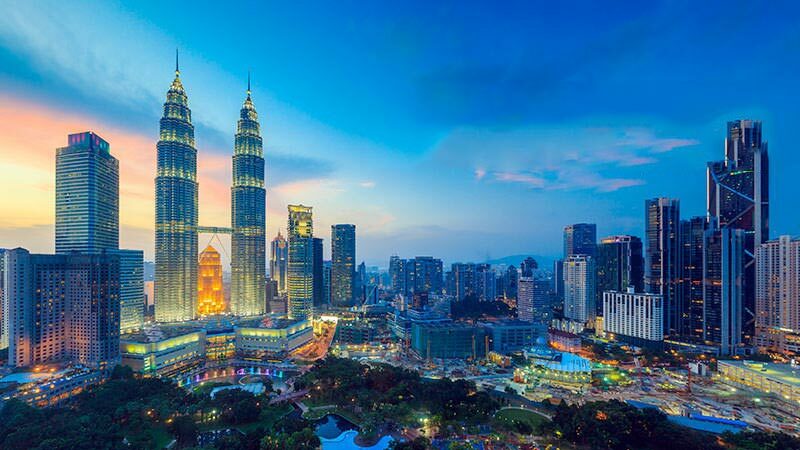 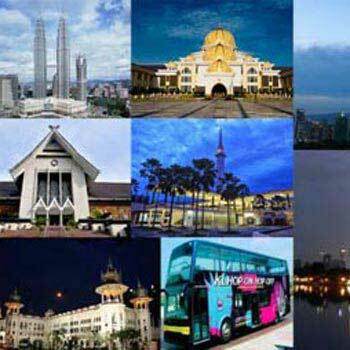 Kuala Lumpur is rich with its history on how it developed from a small tin Miners Settlement to a growing modern city currently. 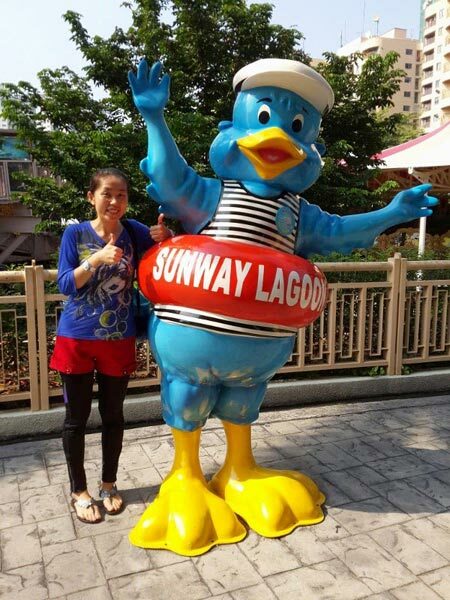 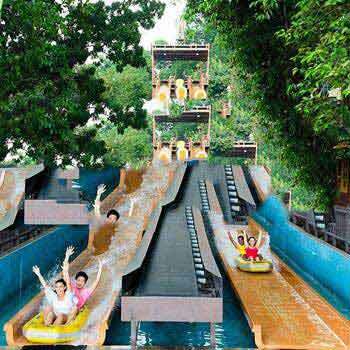 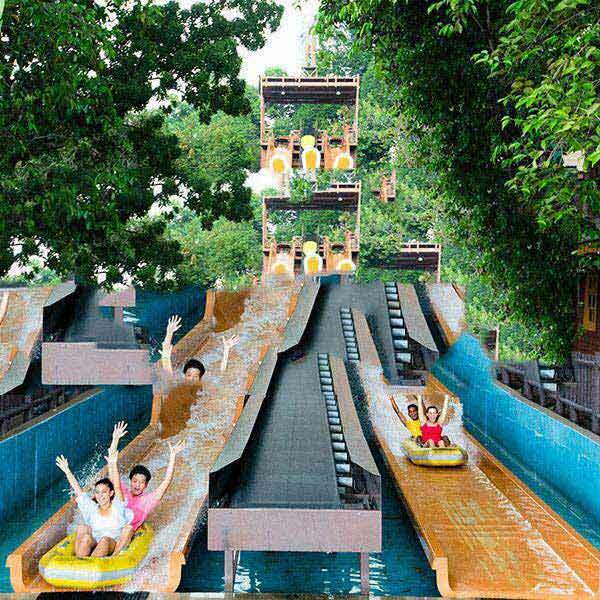 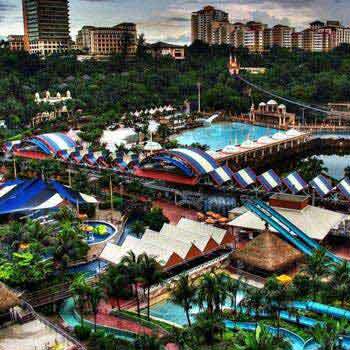 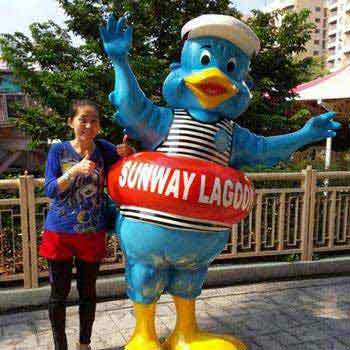 Have a nonstop fun in one of the best water theme parks in Malaysia! 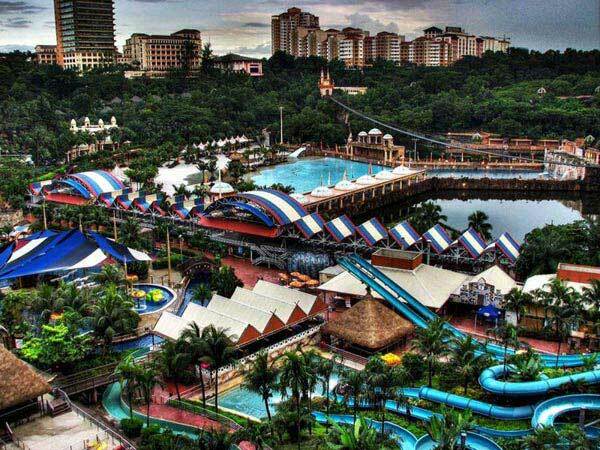 Named as the Waters of Africa, our Water Park is a home to The Vuvuzela, the world’s largest water ride, the Waterplexx 5D, the ultimate interactive cinematic experience, the FlowRider, Malaysia’s first surf simulator and many other great attractions.